CITY OF LIGHT was released yesterday, so happy book birthday to my 3rd novel this year! That's something to be excited about. The malevolent Demon has claimed a bride—the maiden, Aisilyn—from the sacred City of Light. Five families wait with dread, uncertain if their Aisilyn is the one the Dark Warrior will take. Only Gennavieve remains convinced the Warrior will come for her sister. To protect Aisilyn, and her upcoming marriage, Gennavieve puts herself in her sister’s place—allowing the Dark Warrior to claim her as the Demon’s chosen bride. What Gennavieve never considered is what she would do if she fell in love with the servant of darkness. In a world driven by faith, no one knows which prophecy will be fulfilled—or whether Gennavieve’s choice will lead to the Demon’s destruction or her own. Due to a happy accident, AMAZON is the only seller that updated to the full price today. That gives you the option to snag the e-book on iTUNES, KOBO, NOOK, or any of your other favorite e-book carriers at the deeply discounted preorder price. I don't know when the price will change, possibly as early as Saturday, so if you just got an e-reader for Christmas and want a clean fantasy romance, City of Light is a great pick. And stay close, because the print version is in the works and will be live soon. Have a truly magical holiday! Merry Christmas! 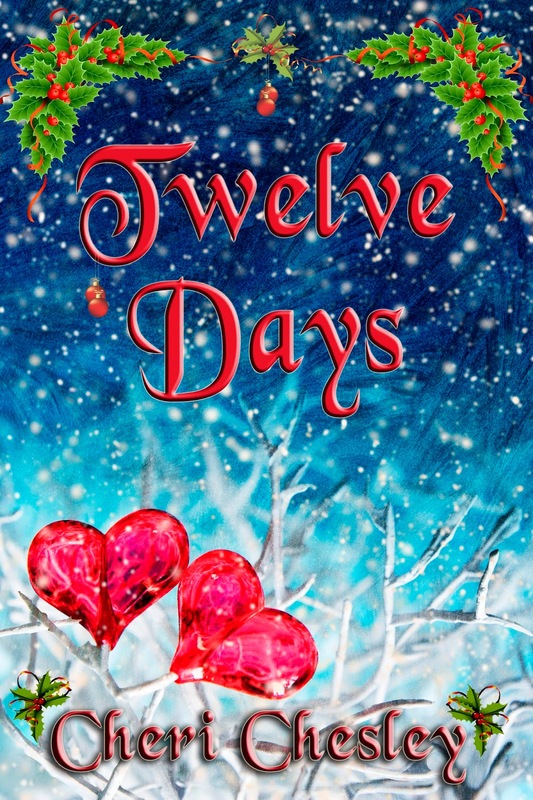 As usual, I like to have some sort of offer around the holiday as a gift to my readers. This time it's a whole new book. 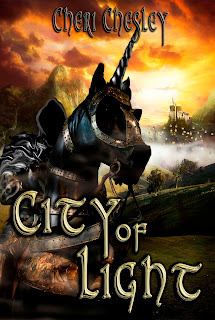 As you know, this year has been a pretty rough one, but I realized this week that City of Light is the THIRD full-length novel I've released in 2015! About the book: The Demon wants Aisilyn for his bride, and he’s sending his Dark Warrior to get her. Her sister, Gennavieve, isn’t about to let that happen. She convinces the Warrior that she is the maiden he’s come for, and willingly leaves the sacred City of Light with him to spare Aisilyn from a fate worse than death. What Gennavieve never considered is what she would do if she fell in love with the servant of darkness. My gift to you is that I'm having a preorder sale. Right now, and through December 23, City of Light is only $1.99! Once it goes live Christmas Eve the price will go up. Currently, the only live links I have are for AMAZON and iTUNES. Stay close, though, because I'll be updating this post as the other channels go live. (like now) KOBO is live! And NOOK. I heard that there's a new space movie out today, so probably some people will be doing that and not worried about e-book shopping. ;) That's cool. The sale is through Wednesday, so you have time. You've likely noticed, but I did some work on the website/blog over the weekend as well--just housekeeping things like editing links and updating information. And while I get City of Light up for sale (likely before Christmas), I just wanted to remind you of all the other books I've got out there. 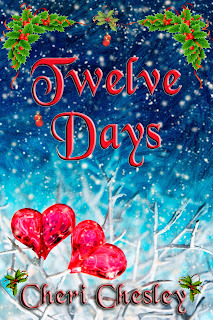 Don't forget you can really capture the Christmas spirit with the audio version of Twelve Days, available through AUDIBLE or on AMAZON. It's also available through the iTunes store, if that's your preference. I do still have some print copies of my books left, in case you are wanting to gift autographed copies of Birthright or any of my other books. The closer we get to Christmas, of course, the harder it is to get books mailed in time to make it under the tree. Pretty soon, this offer will only be available local contacts. Of course, you can still pick up the print versions online, if the signed copy isn't a priority. I've put all the purchase links on the right side of the blog, so all you have to do is click your preferred link. Here's wishing you a very merry and safe holiday season!